(407) 745-8635 Contact Us Today! When you think about fence installation in Orlando, think about quality and customer service. Think about fair prices that work with your budget, and think about a wide variety of quality materials available to you for the job correctly, and to your preference. Think about Wulff fence contractors in Orlando for your next project. You won't believe your eyes when you see for yourself how one of the top Orlando fence contractors can transform your property into something beautiful. 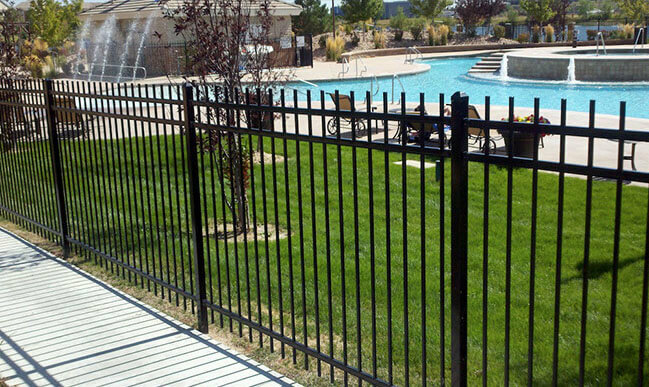 Whether you want security fences, privacy fences or just an elegant fence for your home, Wulff Fence has you covered. Welcome to Wulff Fence; where quality meets craftsmanship to create a vivid and imaginative new way of installing fences for your home, office, or playground. We are now serving the greater Orlando area, with unmatched prices and highest quality vinyl, PVC, steel, aluminum fencing and chain link fence installation in Orlando Florida. We are a full service fence installation and fence repair company who has businesses and homeowners throughout Orlando depending on Wulff Fence for the absolute best fence installation and service around for some time. Fence contractors in Orlando can be difficult to find and even harder to find a company as dedicated and experienced as Wulff Fence. One of the biggest differences between Wulff Fence and other Orlando fence contractors has to be the customer service. When you call us, you deal with the friendliest staff members you can find, with the highest expertise in the business. You want a fence contractor to understand your personal needs and one who will be able to provide you with the right fence for your property. Fence installation in Orlando can be difficult, so find a company that will strive to make you happy. 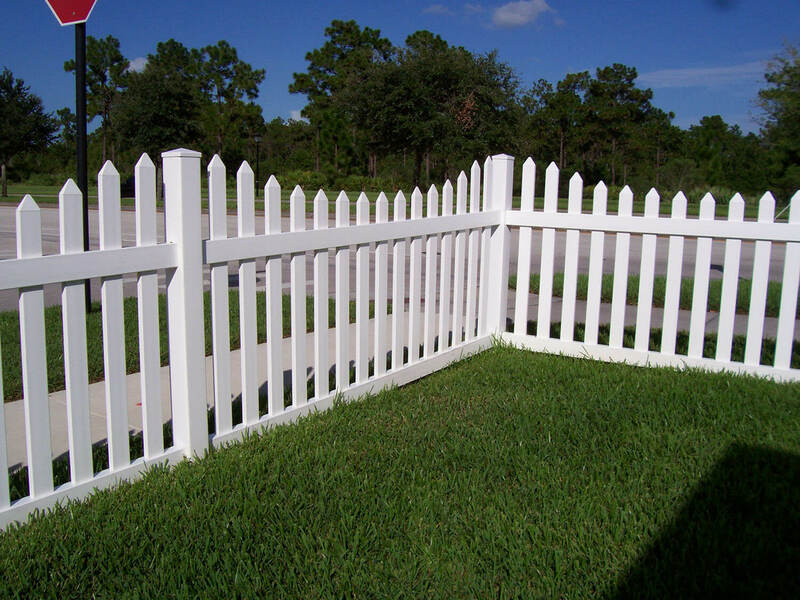 Wulff Fence specializes in customer installation, as well as privacy and picket fencing. We don't use prebuilt panels; everything we use is built on site, unlike most other fence contractors in Orlando. By building the fences ourselves, we're confident that you're getting the best quality product. Our vinyl fences, ornamental fences and PVC fences are all built right here, on site, as well. 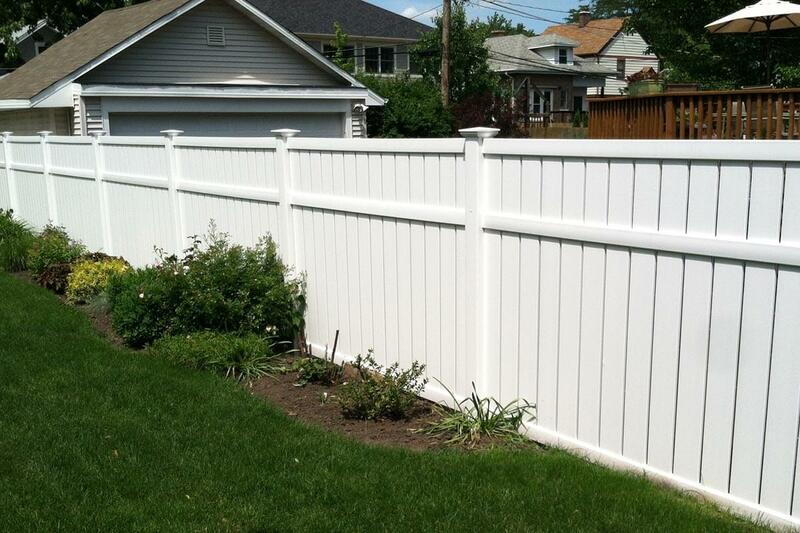 Whatever style or material you choose, Wulff Fence can give you a finished product that you've always dreamed about. If you're looking for the best quality steel, PVC, aluminum, wrought iron, chain link and wood fencing, we're the Orlando fence contractors for you. Buying a new fence is a huge step for any homeowner, so make sure you go with fence installation in Orlando you can be proud of. Our attention to detail allows us to take your specific needs into consideration, making for a smoother process and a happier customer. Fencing is important to us, and we offer a variety of different products to accommodate each and every customer in their search for the absolute perfect fence. We take the customer seriously, and we consider our excellent customer service an important trait that you may not find with other fence contractors in Orlando. 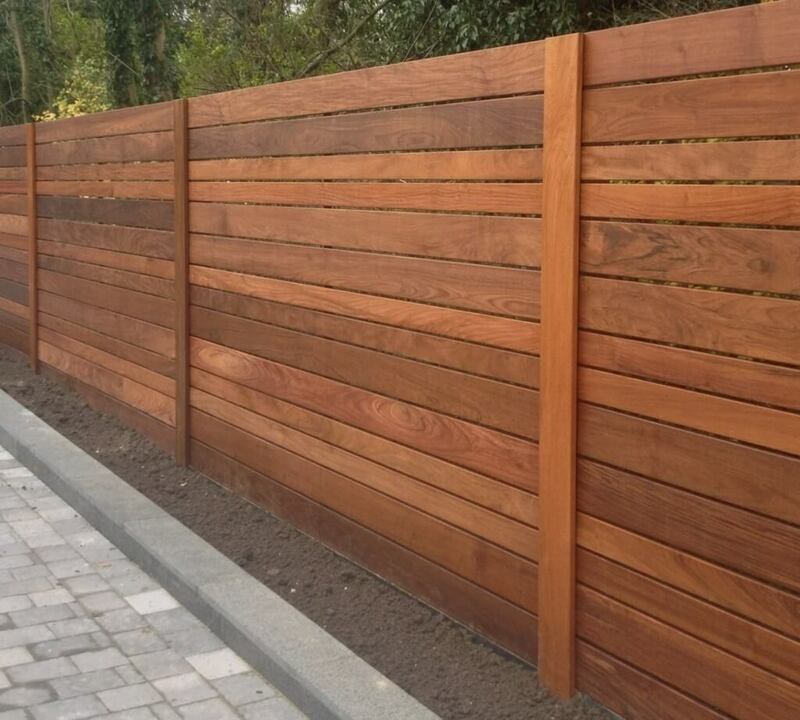 What sets us apart from the others, is putting you, the customer, first and foremost when considering a fencing project. We take care of all the headaches for you; from permits, to filing the Notice of Commencement and, of course, the installation process.